fix for missing argument on get-deployment. @iynere Sorry about bother you with silly mistake. 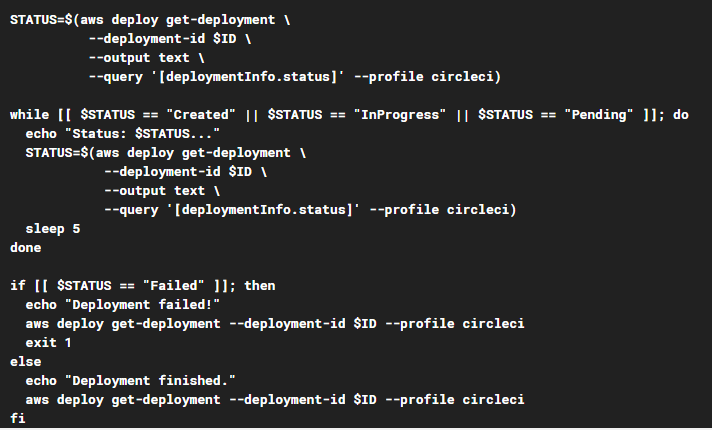 I've test 0.0.8 on my lab and found missing argument on deploy-bundle and create-application jobs. confirm it successfully ran on my lab.